Hello and welcome to my gallery ! It€™s great to see you here. 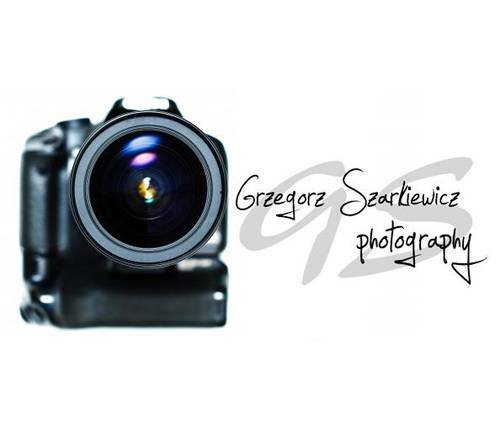 My name is Grzegorz and I am a self taught photographer living in Edinburgh. The story of how it all began: In 2008 I wanted a change in my life, one that would lead to a new passion. That€™s when I got my first SLR camera. And since then this has been the most important passion of my life and it has changed my way of looking at the world around me. I look for beauty in every aspect of my life and try to show it through my photography. I am inspired by true love and passionate people. As a result, I love to come up with ideas for interesting, creative photos and to be around people who are of the same mindset and share a similar passion. I hope this gives you a good idea of who I am, and I look forward to see you.